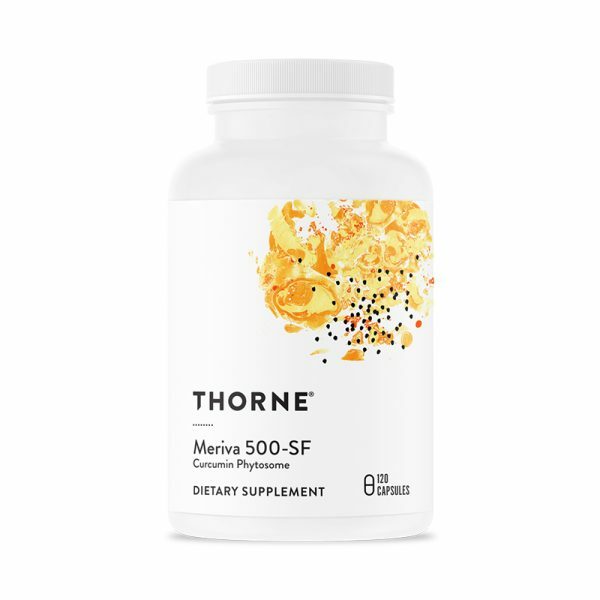 A potent antioxidant that offers numerous health benefits, including supporting joint health and hepatic, GI, and cardiovascular function, by helping to maintain the body’s normal inflammatory response through optimization of cytokine production. 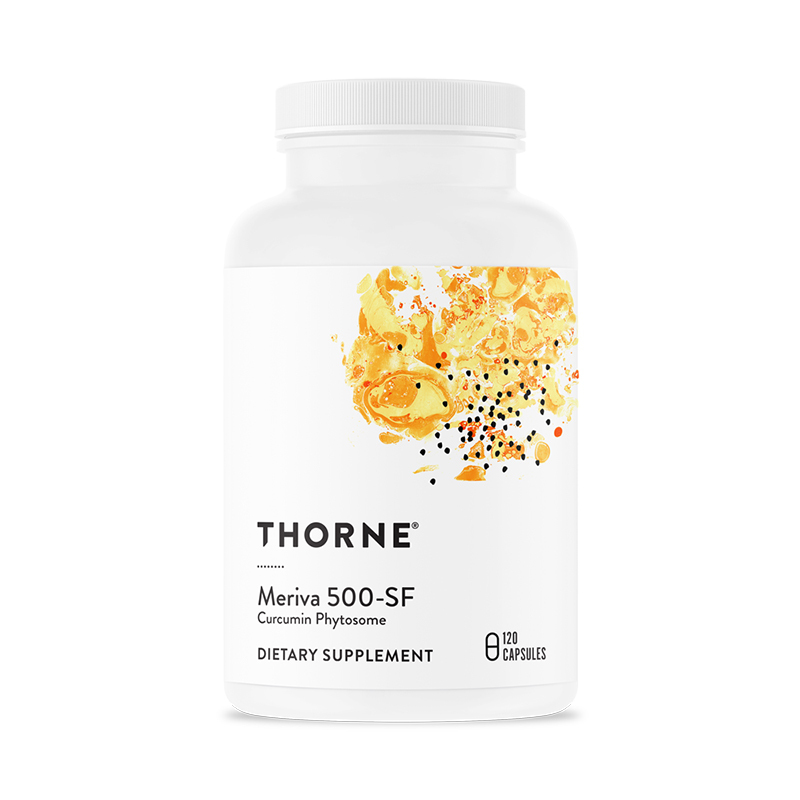 Meriva 500-SF is a unique, patented curcumin product. People throughout Asia have benefited from the healthful effects of curcumin for centuries. Curcumin is the orange pigment in turmeric (the primary ingredient in curry), and is a potent antioxidant that offers numerous health benefits, including supporting joint health and hepatic, GI, and cardiovascular function, by helping to maintain the body’s normal inflammatory response through optimization of cytokine production. SOY FREE.